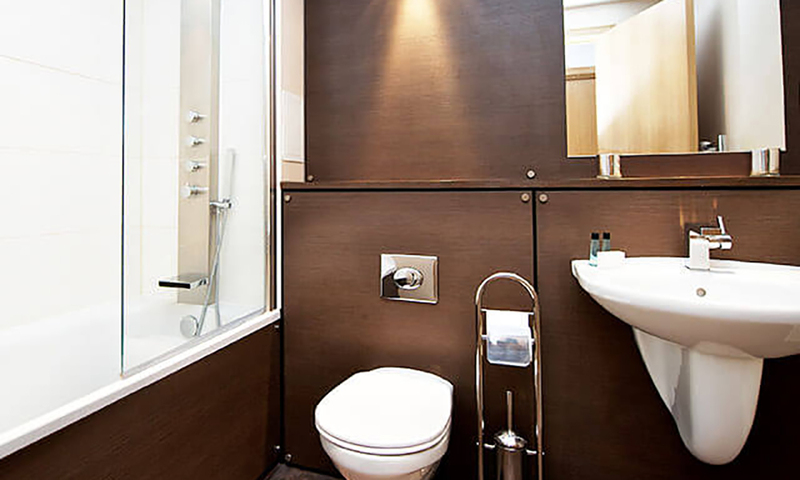 Our aparthotel rooms offer superior accommodation in the heart of Edinburgh. Ideal for sightseeing and enjoying everything that Edinburgh has to offer. 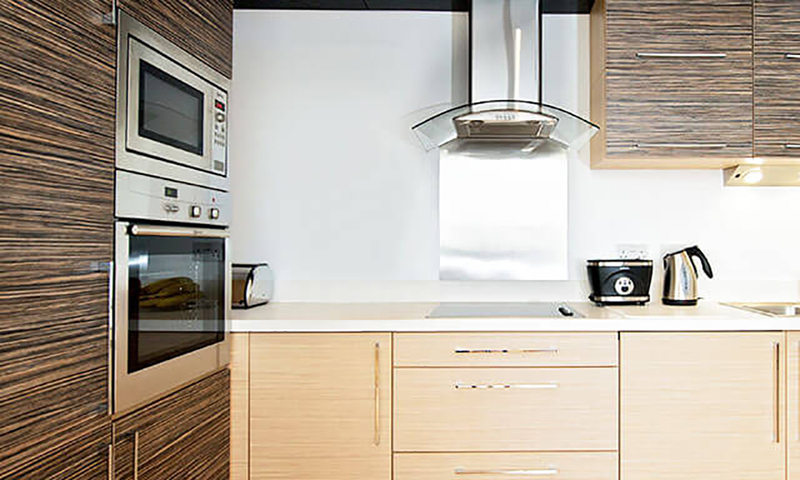 We have a multitude of apartments available to suit your group size. 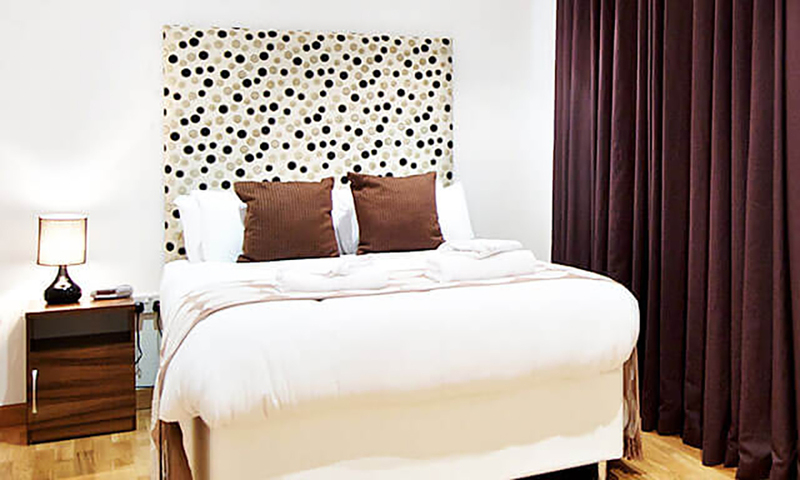 From cosy studio apartments to grand two bedroom accommodation, simply let your event coordinator know your requirements and we'll do the rest! 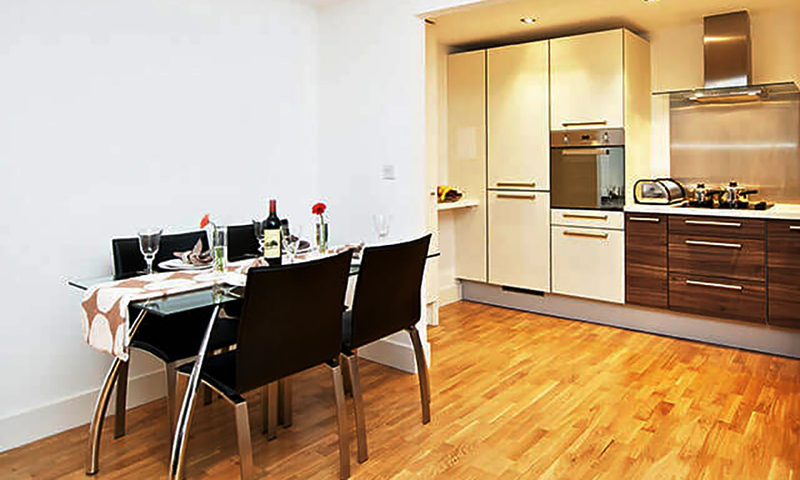 Every apartment is fully furnished with a dining area, sofa and a fully equipped kitchen. Bed linen and towels are also provided. Please also let us know if you wish to rent one of our car parking spaces in the securely gated underground car park.